Providing you the best range of tour no. 41, tour no. 81 ashtavinayak darshan, bhimashankar, jejuri, dehu, alandi (days 3) with effective & timely delivery. We are engaged in offering Tour No. 41, Tour No. 81 Ashtavinayak Darshan, Bhimashankar, Jejuri, Dehu, Alandi (Days 3) tour for our valuable customers. The proposed tour is inclusive of one time tea, breakfast and dinner. 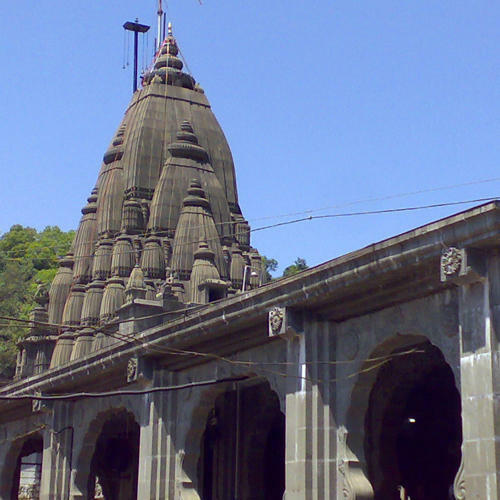 Ozhar, Lenyadri, Bhimashankar, Alandi, Dehu, Mahad, Pali, Ranjangaon, Theur, Jejuri, Morgaon, Siddhatek are the places covered in this tour.Astavinayak, Bhimashankar, Jejuri, Dehu, Alandi are the places covered in this tour.